Lockouts are one of the main reasons we call for a locksmith. But aside from them, there are also other services that we can get. In order for us to feel safe and secure in our homes or offices, we should make sure that we get only the best service there is. This can be done in newly constructed homes and business establishments. There are different types of locks and security systems that clients can choose from, depending on their security requirements. 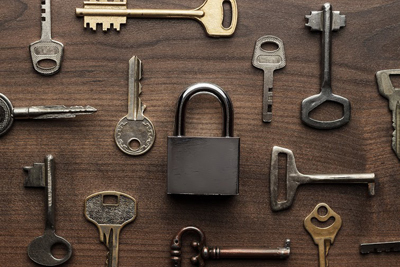 Over the years of everyday use, locks fail because of wear and tear. If this is the case, you can call a 24-hour emergency locksmith. You do not have to wait until the morning to get your lock fixed if your lock gives up on you in the middle of the night. Lost your car key and you do not have the spare key with you? 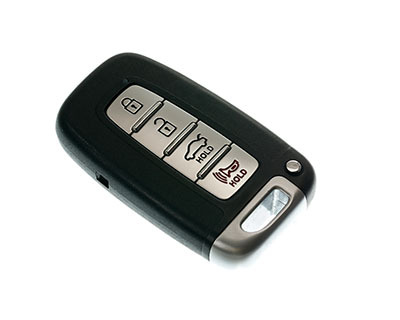 An auto locksmith will have a new key made, but if your vehicle has a sophisticated locking mechanism, it has to be calibrated first with the car company so you can have a new key made. Otherwise, you can have a key replacement shortly afterwards. Office or home lockouts are a common everyday occurrence. There are 24 hours of service available so anytime a lockout occurs it can be fixed at once. Depending on the type of lockout, be it lost keys, a broken key stuck in the lock, etc., it can be done in a matter of minutes, depending on the difficulty of the situation. Valuables and important files and documents can be kept safe and away from prying hands inside drawers and file cabinets. If the cabinet is built without any kind of locking mechanism, a locksmith can make one and fit a key to keep the things inside safe. These services are very common in the locksmith industry. Thanks to advancements in technology, we can now feel safer and more secure in our homes and other establishments with the help of advanced locking mechanisms and security systems.